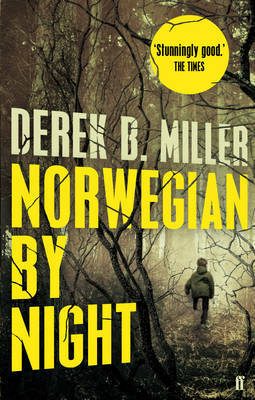 Buy Norwegian By Night by Derek B. Miller from Australia's Online Independent Bookstore, Boomerang Books. 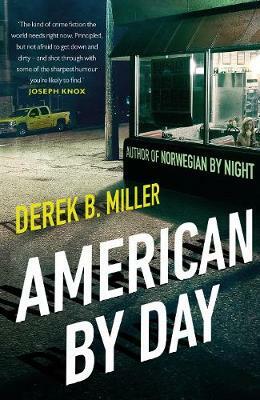 Norwegian By Night is the first novel by American-born author, Derek B. Miller. When 82-year-old American widower, Sheldon Horowitz goes to live with his granddaughter, Rhea and her Norwegian husband, Lars, in Olso, the last thing he expects is to find himself on the run from the police with a small boy in tow. But the ex-marine, suffering dementia, according to Rhea, has witnessed the murder of the boy’s mother and feels compelled to keep the boy safe. He heads for the hills, unaware that everyone else (Rhea and Lars, the police, the killer and his gang) is headed there too. Awarded the Crime Writer's Association John Creasy Dagger Award for a debut crime novel in 2013, it is, indeed, a brilliant debut novel, but it is much, much more than a crime novel. 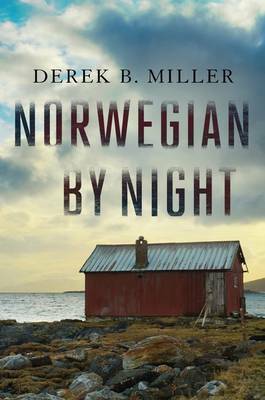 Miller has his characters opining on war criminals, ethnic cleansing, asylum legislation, immigration and integration, the treatment of Jews in Norway during World War Two and patriotism. The Korean War, drug trafficking, war atrocities, photography, Marine training, Vietnam, revenge, guilt and grief all feature. 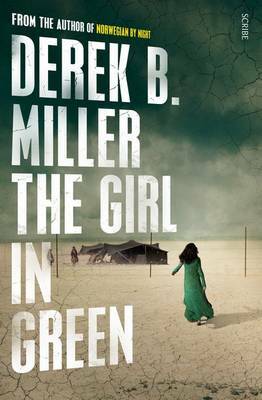 Miller’s characters have depth and appeal. Sheldon may be a cranky, argumentative old man but it is impossible not to like him and his voice is clearly heard in the reader’s head. His conversations with both real and imagined people are full of wit and humour, some of it quite black. Rhea observes he can “sound childish and demented but logical all at once.” so that “Tea. Nazi. Milkshake. Police. Are we clear?” can make complete sense to the reader. Miller achieves the perfect mix of serious and hilarious, relieving tense moments with laugh out-loud-dialogue. This novel has twists and turns, plenty of tension and a nail-biting finish. 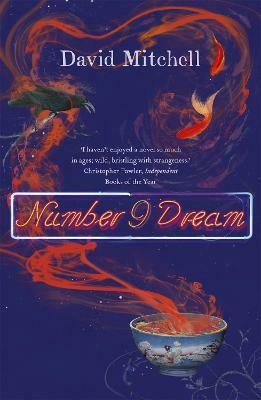 This book is such a pleasure to read that it presents a dilemma for readers who will find themselves racing through it to know the final outcome whilst at the same time, wishing for it not to end. 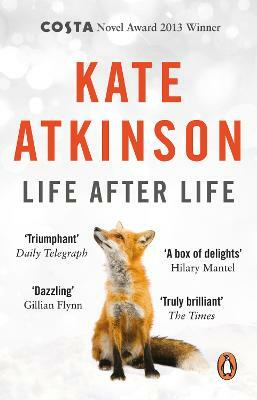 One can only hope that Miller will soon endow the reading public with another work of this calibre. 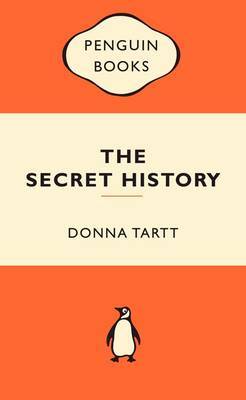 Funny, moving, exciting and thought-provoking.